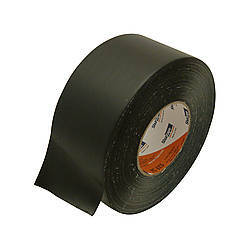 tesa 53949 Low-Gloss Gaffer-Style Duct Tape is a matte gaffer style tape specially designed for the arts and entertainment industry. 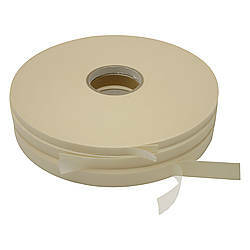 This tape consists of a polyethylene (PE) coated, 80-mesh woven polyester fabric backing, coated with a pressure-sensitive natural rubber adhesive. 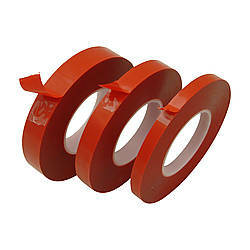 tesa 53949 is a great solution for a wide range of applications whenever a non-reflective surface is important. 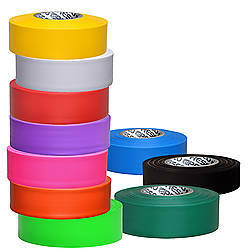 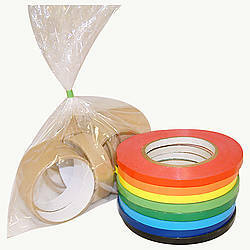 Gaffers tape has long been the industry standard due to its low-gloss finish, clean removal, no-residue, and its ability to conform to odd shapes. 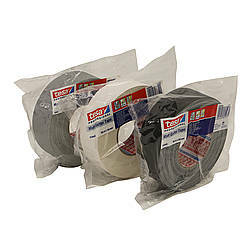 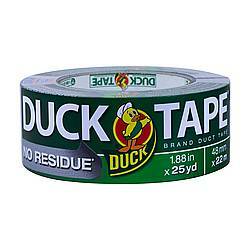 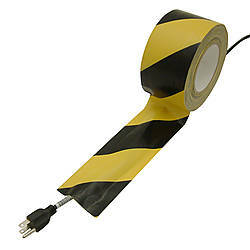 A common application for tesa 53949 Low-Gloss Gaffer-Style Duct Tape is securing cables to a stage floor, podium, or other surfaces, either for safety or concealment. 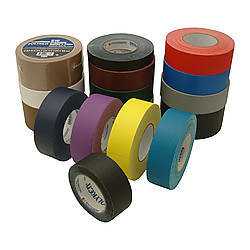 It is also frequently used whenever a quick fix is required, from temporarily attaching fixtures or props, to salvaging a broken piece of production equipment. 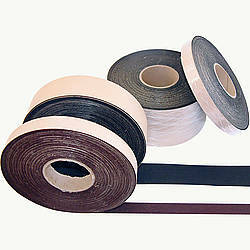 Thickness: 12.2 mils (carrier, adhesive) What is mil thickness?